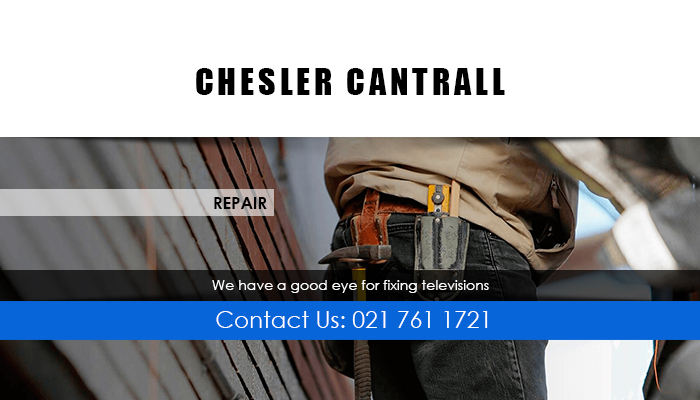 Chesler Cantrell Television CC has been providing trusted television repairs and installation services to clients in Cape Town’s Southern Suburbs for many years. 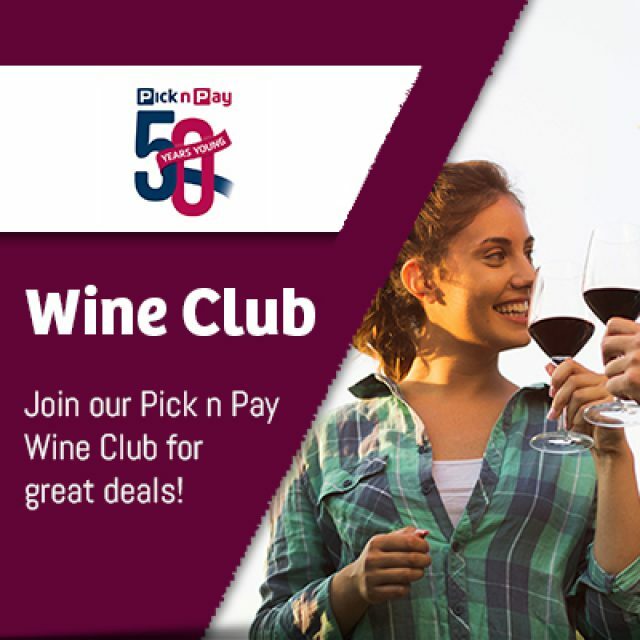 By keeping up with all the latest technologies available on the market, we have been able to assist our loyal client base for the past 40 years. 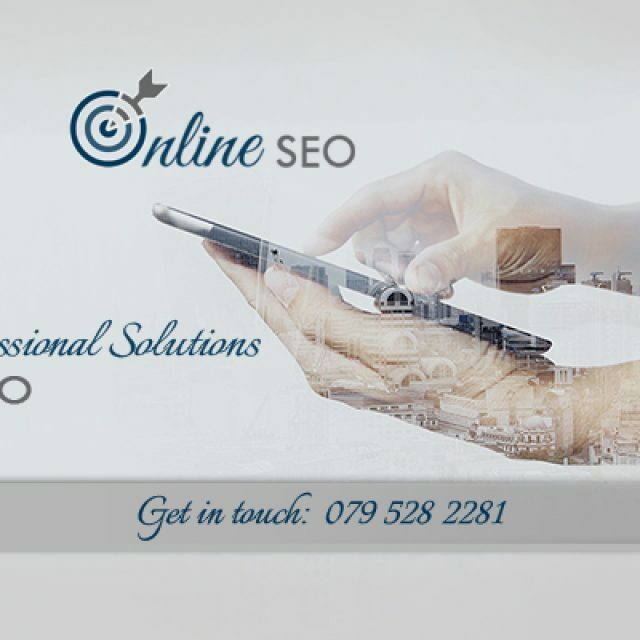 What differentiates our service is that we pay attention to what our clients require and deliver our services accordingly. The team at Chesler Cantrell Television CC is highly trained and qualified and always delivers service with a smile. For your convenience, we will come to your premise to detect the problem with your TV or satellite, and fix it on-site. Repairs – our team has a good eye for detail and will easily locate and fix any problem with your TV or satellite. 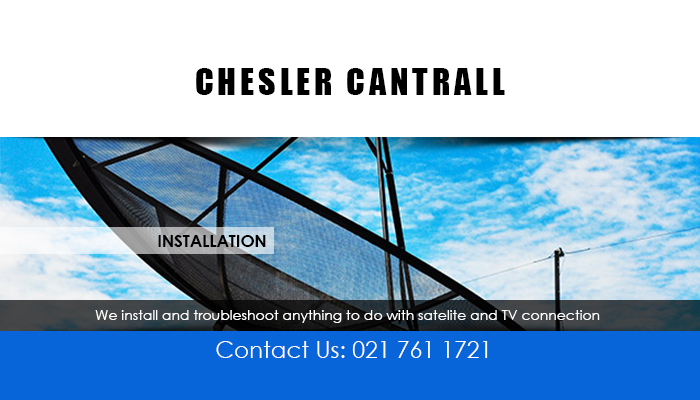 Installation – we can install any equipment and appliances related to TV’s or satellites. Maintenance – if you are moving and you need help to move your satellite and install it at its new location, we are happy to help. With our troubleshooting skills we also offer expert maintenance services to ensure that your TV works perfectly. 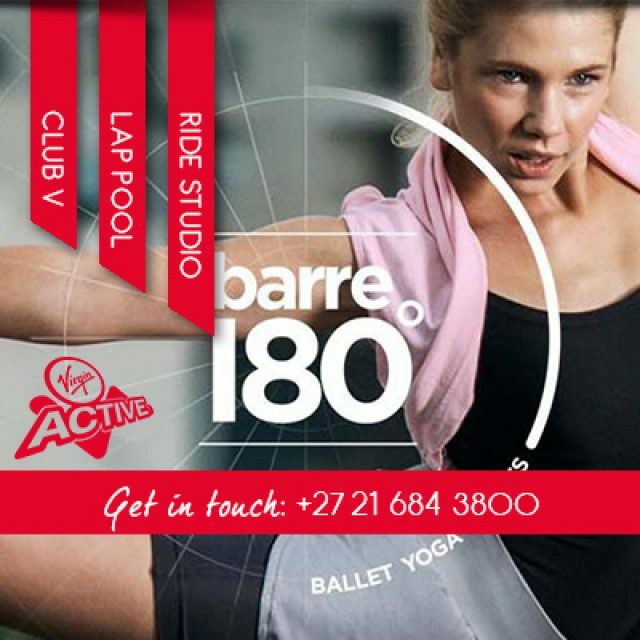 For more detail on our services, feel free to visit our website, or contact us directly to discuss your requirements.